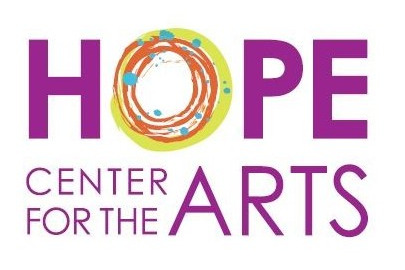 Fundraiser by Michele Vavonese : Together We Give HOPE - Support Our Move Today! Together We Give HOPE - Support Our Move Today! We’re a unique program that provides artistic opportunities for intellectually disabled adults to develop, create, express and earn income based on their talents through public exhibitions and performances. In April of last year, HOPE was informed that the owner of our facility planned to sell the building. Since then, we have searched for a new location. Organizations and individuals have stepped up to support our population, but the time has now come for us to raise $50,000 needed to move by June 30th. If these funds are not raised in time, our population - our community will face an uncertain future. Through the generosity of supporters like yourself we are happy to say that HOPE's moving fund is now trending on GoFundMe! We have now raised just over 5% of our goal so far!" We are now also on Givsum! This is just another way to donate to our cause! Please help us spread the word about our campaign and who we are! Thanks!